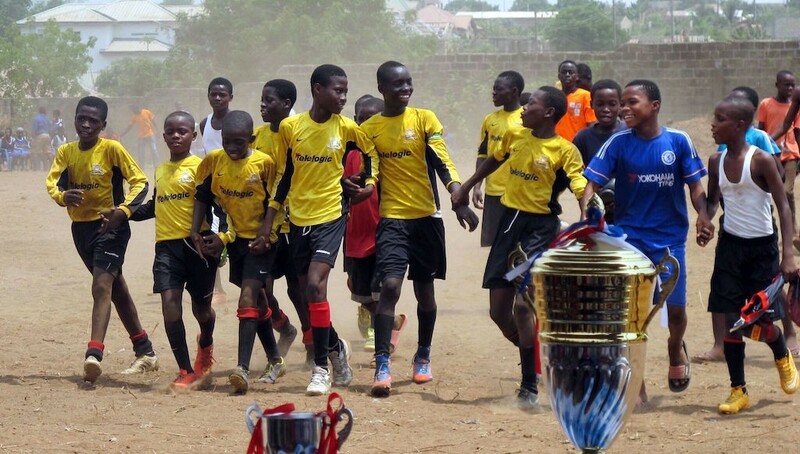 17 boys aged 12 and 13, together with 13 family members and 3 coaches, have just returned from a week in Kokrobite, Ghana, where they had been part of a project to build a new football park complete with stand, for the local community. 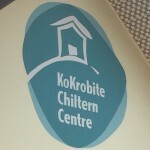 The boys had worked hard before the visit to raise the funds needed to build the park. Once there, everyone worked incredibly hard in hot, humid conditions to transform a massive area of bushland into a football park that can be used by the whole community. Days were long, with work usually starting by 6am, roots and stones were removed by hand, goal posts concreted in, and a stand erected for spectators. 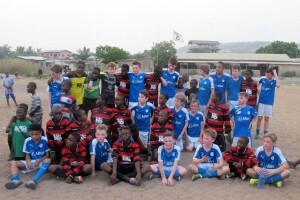 In addition to working on the pitch and playing football in the opening tournament, the boys also found time to visit Kakum National Park and the slavery fort at Cape Coast, spend a day in a Ghanaian school, learn African drumming and dancing and tie and dye, helped in the Kokrobite Chiltern Centre, and met the wife of Ghana’s Vice President and appeared on the national news!